Would you really like help from Anxiety Hypnotherapy Newcastle to relieve some the burden of anxiety and worry? To help you feel more in control of persistent worries? If you would you might already be considering hypnotherapy Newcastle for a brighter, better New Year. Anxiety really will arise in a variety of ways. There are also a great many categories of anxiety. And often these categories overlap. Obsessive Compulsive Disorder (OCD), Post Traumatic Stress Disorder (PTSD), General Anxiety Disorder (GAD) as well as the more common meat and potatoes ‘worry’. Have you noticed that these categories of anxiety are classed as a ‘disorder’? That is not particularly helpful is it? If you are worrying or experiencing one of those flavours of anxiety that really means you are doing your current best to cope with your life situation in the best way that you can. You probably don’t like it but its the best you can do in the present. If you are suffering with anxiety and considering hypnotherapy Newcastle for help, it will probably help you make a good decision if you feel I understand and can be able to help you. So lets begin with what Anxiety is like. Anxiety is really about a lack of predictability and a lack of control of outcomes or events that are in the future. The feelings of unease that accompany this mind set are caused by having an excess of adrenaline circulating in your system that is caused by an activation of your stress response. Usually there is no immediate physical danger accompanying anxious thoughts but with though alone you are kick starting and revving up your natural stress response. So obviously anxiety is stress full. Your thoughts and thinking activate your HPA ( Hypothalamic-Pituatary-Access ) into releasing adrenalin from your kidneys and also activate your parasympathetic nervous system, so your heart speeds up and your blood pressure rises. All readying your natural fight or flight system. With anxiety there is usually no physical adversary to fight and nothing to run away from. When you have the physical symptoms of the anxious stress response, a surplus of adrenaline surging in your body, receptors in your brain detect this and this helps to reinforce the feelings of lack of control and lack of predictability. This is a vicious cycle. No one in their right mind is going to suggest your anxieties arn’t real because you know otherwise. The feelings associated with your thoughts and worries are real. You can feel them. You know this. An experiment with a Lemon. When you do something over and over again it becomes a habit or a default setting. Like tying your show laces or brushing your teeth, starting in the exact same place using the same hand. You know an automatic action – a habit. Anxiety most commonly has two aspects. The verbal inner voice story you are telling yourself and the associated images of a possible and unwanted future. These two components our inner talk and visualisation create the physical feelings. Which means you are actually very good at self hypnosis. 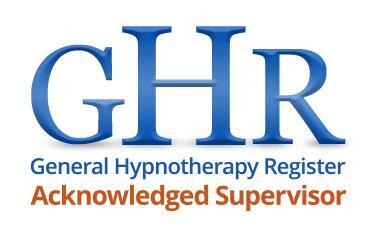 Hypnosis to make yourself anxious but self hypnosis non the less. So you are doing Anxiety Hypnotherapy Newcastle already! 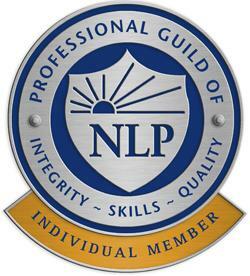 Having suffered from Anxiety in my own past I understand how useful it is to have help and coaching from someone else who greatly helped and assisted in both understanding me and helping me change how and what I was thinking. Hypnotherapy Newcastle can help you to better manage your thoughts, emotions and behaviours to provide some anxiety relief. The consultation is completely free to see how I can help you – get in touch now! 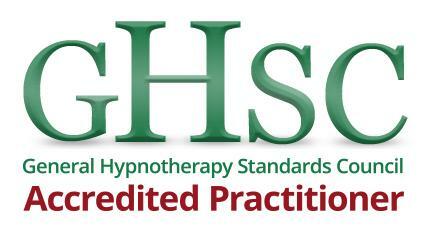 Call Nigel Hetherington – Hypnotherapy Newcastle on 0770 481 8467 or follow the simple steps in Booking A Therapy Session.